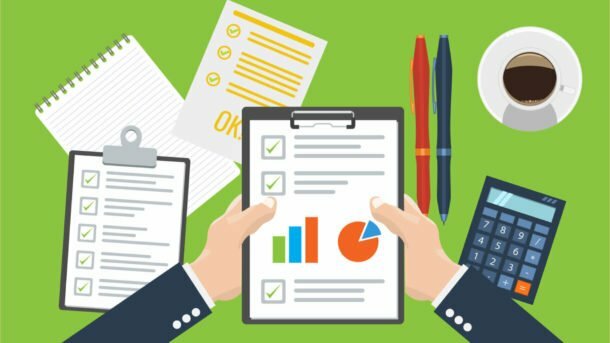 If you run a PPC agency, you’ll know it’s not that unusual for clients to occasionally bring in an outside auditor to review their PPC accounts. Sometimes, your client will let you know in advance; sometimes, you’ll find out when you see a request to access the account. And sometimes, you won’t find out until after the fact, when the final report is forwarded to you for discussion! I completely understand why some clients like to have an outside audit of their PPC accounts. For some companies, it’s simply part of their due diligence. For others, an executive will come up with the idea and push it through. And for some, it’s impossible to resist the allure of a “free” audit. I can also understand why clients might hesitate to inform their PPC agency of their decision. They might feel embarrassed or uncomfortable about the situation. Or they may feel ambivalent about the audit itself. But whatever the situation, external audits are something that PPC agencies have to expect. But what’s it like to go through one? And how could the process be improved? 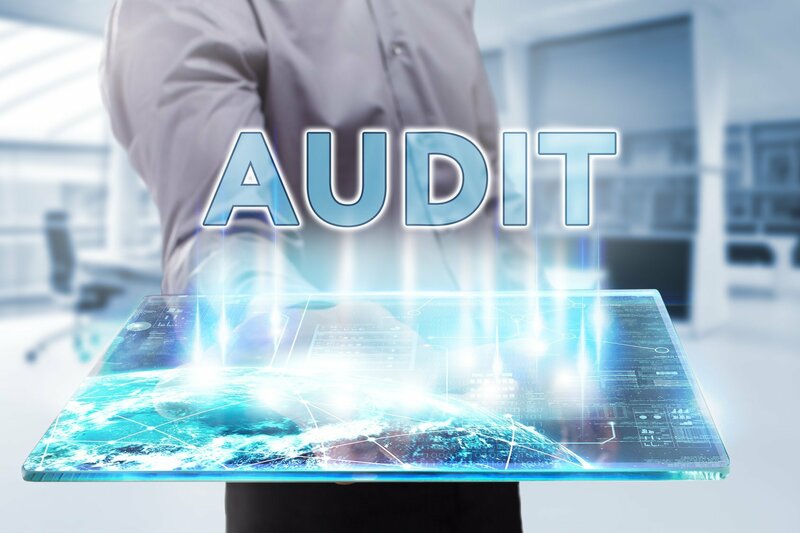 Today, I’m going to tell you about a recent external audit one of our clients initiated and some of the issues the process raised. In this case, our client let me know up front that they were bringing in an external auditor, which I appreciated. But at the same time, I was rather surprised, too. This was an account we’d held for about five years, and we had good communication with them. Moreover, we’d gotten them some excellent results, and everyone seemed very happy all round. As we learned later, the audit came about because a different executive in the company had been approached with the offer of a free PPC audit, and he felt the company had nothing to lose. So they agreed to it. At the same time, I reminded myself that my agency had never lost a client due to an audit (knock wood!). More importantly, we had nothing to hide, and I had total confidence in my team and our work. And who knows? Maybe the report would have some helpful recommendations. Having a fresh set of eyes on an account is never a bad idea. Besides, how detailed would a “free” audit be? A few days later, my client presented me with the report. And it was huge! It ran about 35 pages and was very detailed and thorough. At first, I was excited. Surely this would yield all kinds of valuable information! But once I started to dig into it, my enthusiasm started to flag. It mostly regurgitates what’s currently happening with the account. It contains a lot of incorrect assumptions. Unfortunately, the report didn’t contain anything surprising or new. It was mostly a detailed recounting of what was currently happening with the account. And of course, we already knew what was happening with the account. If my client had asked, I could have easily filled her in on account details without going to an outside auditor. And my team and I do make a concerted effort to communicate with our clients. We usually have weekly or bimonthly standing calls with them, and we also provide them with relevant reports. Much more problematic than the redundancy in the report was its lack of recommendations. The vast bulk of the report was focused on current account status, not suggestions for changes or improvements — which seemed like a lost opportunity. Another major issue with the report was that many of its conclusions were based on incorrect assumptions. The auditor lacked the context to clearly understand what was going on with the account. Repeatedly, the auditor found “errors” that weren’t errors at all — which he would have known if he’d had more background information. Without this context, the value of the whole audit exercise comes into question. 1. What is the company’s business? What are its goals? Whenever we land a new client, we ask the owner or marketing team to complete an onboarding questionnaire. The questionnaire allows us to better understand their business and its goals. It only seems logical that an auditor would go through a similar process. After all, how can you audit a PPC account when you know little about the company? We can also extend this “context for understanding” to PPC tools. Not everything happens in AdWords. In this case, my team and I were using Google Analytics for some of our tracking, and the auditor missed this point completely. 2. What tests are the agency currently running? As an agency, we use labels religiously to clarify what we’re doing in client accounts — especially in terms of testing. But not all agencies do. And even so, it can be impossible to capture the complexity of these tests in one little label. Auditors would need to get more detailed information outside of the account to fully understand what’s being tested and why. For example, we were in the process of testing the “optimize for clicks” setting on some of our client’s campaigns. Of course, the auditor saw this setting selected and immediately marked it with a big red “X” in the report. We knew (and the client knew) why were testing this setting. But the auditor didn’t — and therefore he filled several paragraphs explaining why this isn’t an optimal setting in most cases. 3. What strategies and tactics have been tried in the past and haven’t worked? Similarly, it would be helpful for the auditor to know what things we’ve tested in the past — and the results. For this particular client, the auditor noted that we didn’t have any non-branded keywords live. Why? Because the nature of this client’s business is seasonal. And in the past, we had heavily tested non-branded keywords in peak season, with disappointing results each time. This year, we decided (in consultation with the client) to ditch non-branded keywords during peak season and expand our Google Display Network efforts instead. The result: a major success! But of the course, the auditor didn’t know any of this. So he marked another big X and wrote a few more paragraphs explaining why non-branded keywords are important. 4. What projects are slated for testing in the next quarter or two? As with all our clients, we had plans in place for testing over the next few months, including device adjustments and audience tests. But again, the auditor wasn’t aware of these plans. When he noted their absence, he assigned more red Xs and gave more lengthy explanations for why they should be done. But we knew that already. Based on this experience, I can only conclude that audits can eat up a lot of hours. The client had to spend time arranging for the audit and reviewing the report. I had to spend time reviewing the report and responding to the findings. And I can only imagine how many hours the auditor spent auditing the accounts and writing his report. Therefore, we can conclude that even a free audit comes at a cost. So if you decide to move forward with one, whether free or not, make it worth your time by ensuring that the auditor has answers to the questions outlined above. And suggest that they put more emphasis on making recommendations than recapping current status. Hopefully, by putting these pieces in place, you’ll end up with an accurate and valuable final report — that doesn’t immediately get filed in the circular folder.